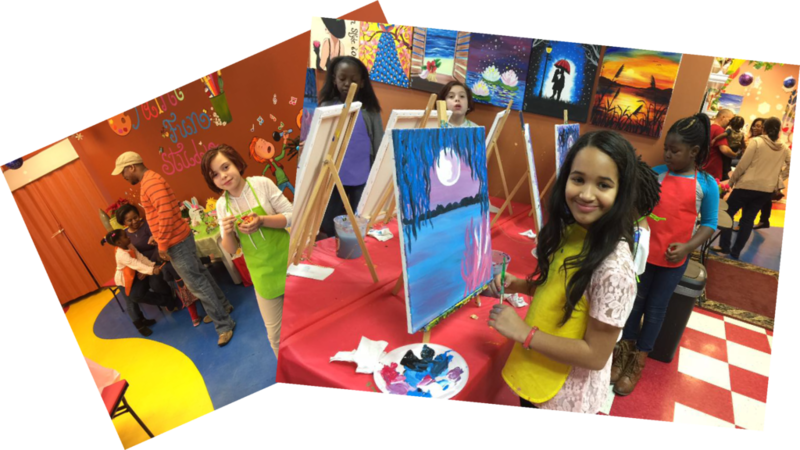 Thanks for considering Paint Fun Studio for your child’s party! You have chosen the perfect location for a fun and exciting time! Decorated Party hall room with tables for food and drink, DJ style music with disco lighting for dancing. Our hall room is large enough for parents to hang out and for kids to have fun. Please call us for our competitive price around the area. We can say in confidence and pride, that no other studio can beat our price! We would love to host your party any time over the weekend and Monday/Friday. Tuesday, Wednesday, Thursday we can host your party 6pm or after.A deposit of $100 is required at the time of booking to secure the desired date and time, after availability is confirmed by the studio. Please note that our parties book quickly, especially on the weekends, so please schedule as far in advance as possible. Your choice of any painting in Paint Fun Studio’ . 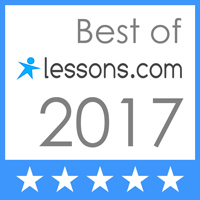 Your own artist, providing easy to follow step-by-step instruction. Decorated Party hall room with tables for food and drink, DJ style music with disco lighting for dancing. You can bring your own music, iPods, and CDs. We will hook it up in our BOOMING sound system with Disco lighting. ​Please encourage your guests to arrive 15 minutes prior to your party's start time to settle in with a drink and a snack. Unlike any other studios, we don’t charge any fee for late start or late ending of your event. But if we have back to back party, then we will have to end the party on your assigned time of the contract. Please email us your preferred date, time and your phone number . We will contact you within 24 hours. 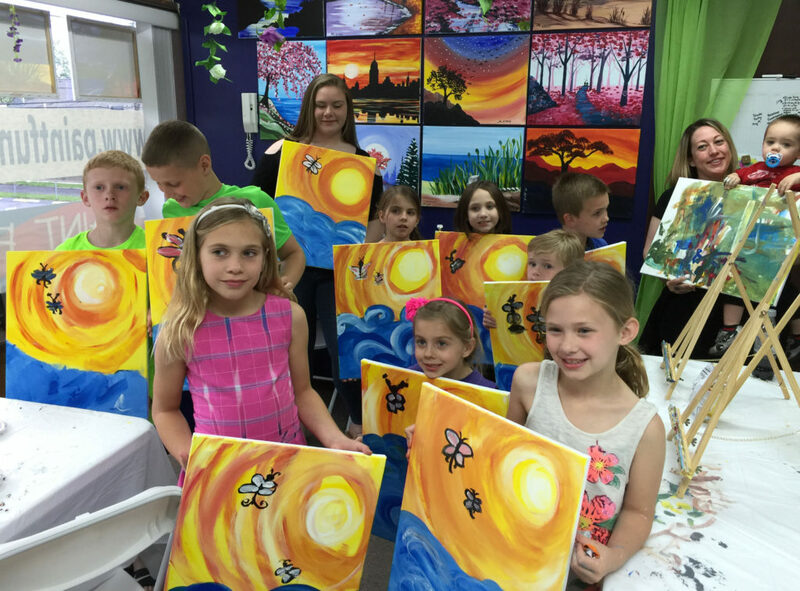 Paint Fun Studio hosts Kids Art Parties in New Jersey. Book your Kid's Party Now!